Interested in beautifying your property and looking for some professional assistance? Contact Nasim and Sons. 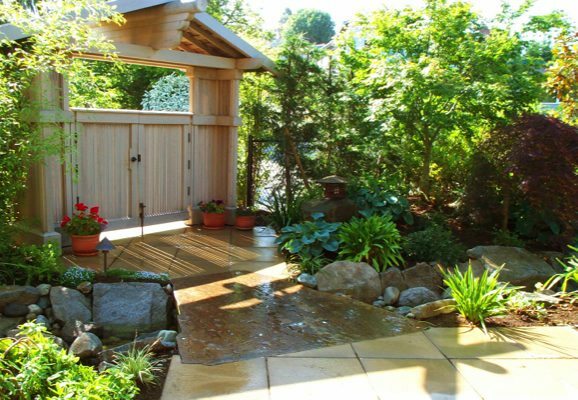 In the landscaping business since 1998, we have a residential landscape installation team in Fife, WA that is well trained and will give you the look you want. Let us know about your landscape designing dreams and we will choose the right layout for your residential landscape installation. You should consider us not only for the landscape renovation of your old landscape but also for your new landscaping in Fife. Whether it is a commercial or a residential establishment, we provide new landscaping concepts that update your property beautifully. We have always treated the property of our clients as our own. 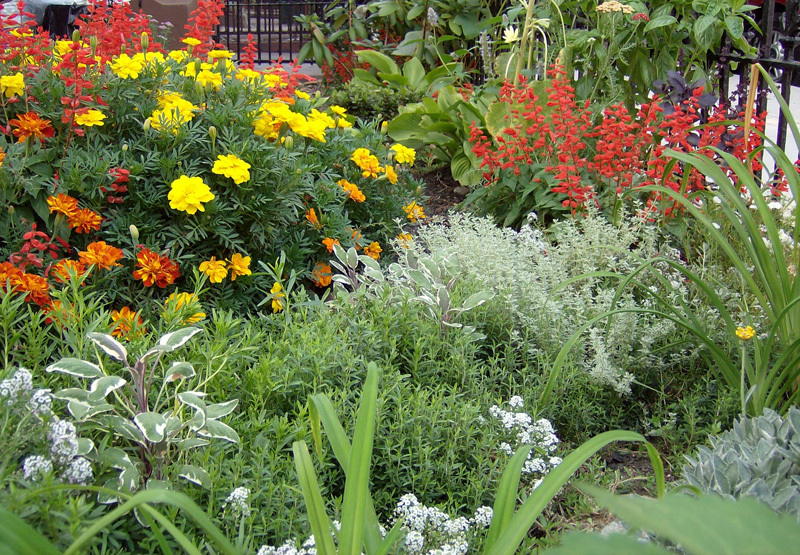 We value your opinion and will implement them in your new landscaping or landscape renovation layout. We are innovative, professional, have outstanding customer service and above all, reasonably priced. As an expert in the field of landscape renovation, we are well versed with the intricacies involved in the job. We love nothing more than creating beautiful landscapes to surround family homes. There is no need to think twice before calling our residential landscape installation team. We will provide you with a few landscape remodeling ideas and you can pick the one which you find to be the best. We’d love to talk to you about how we can design and build your dream landscape today! 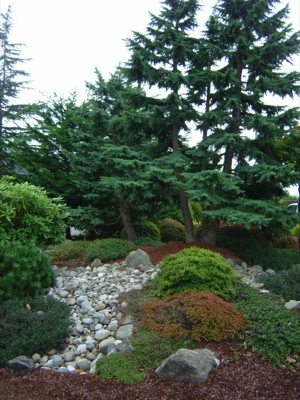 For new landscaping or landscape renovation and other residential landscape installation services in Fife, call Nasim & Sons at (253) 777-3881.